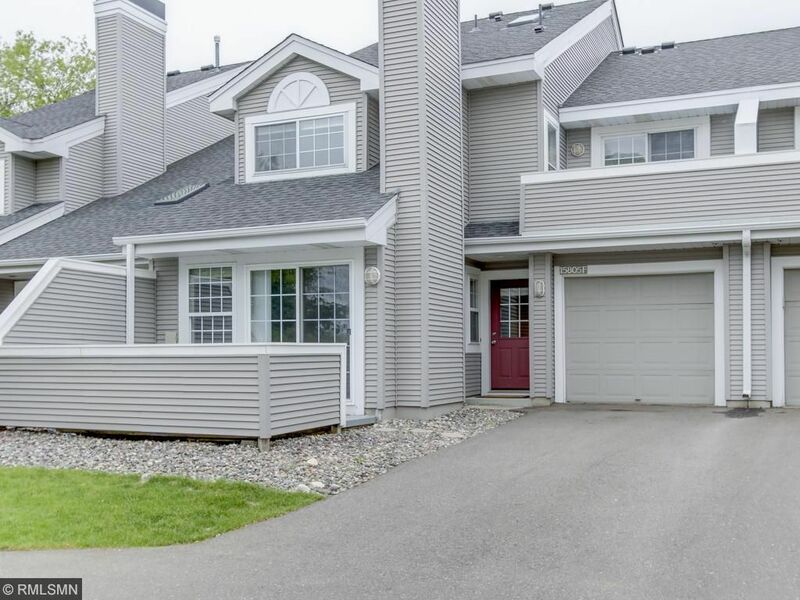 Fantastic 2BR, 2BA Plymouth Condo. This is where you want to live! Close to everything - Parker Lake, parks, trails and shopping. Wayzata school district! Patio on LL, Deck on upper level. Main floor has hardwood and tile flooring. Updates include new refrigerator, water softener, stove and carpet. Easy walk to lake and park. Sellers will provide 1 year warranty. Move-in ready.